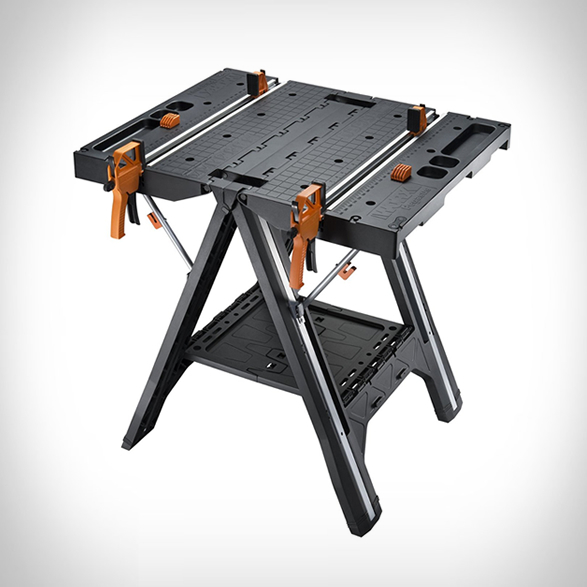 The Worx Pegasus Folding Work Table was designed and developed for the handy man at amateur or professional level. 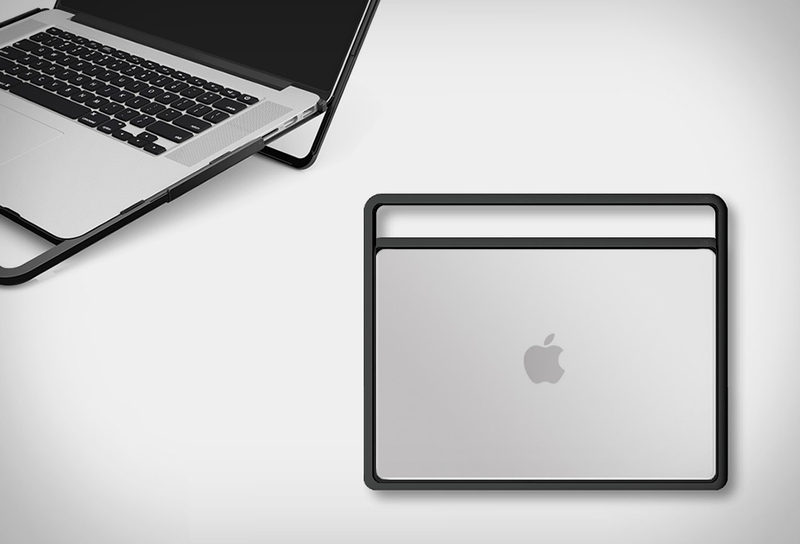 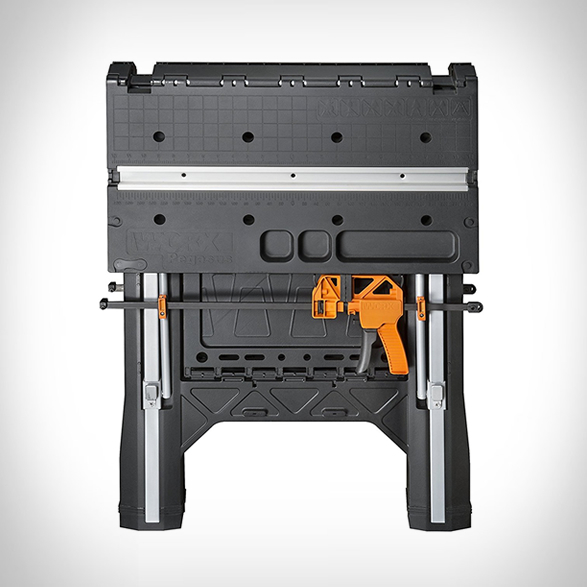 Its main features are portability and lightweight enhanced by the facts that it´s foldable, no assembling is needed, and it is made from a combo of metal and plastic, keeping it light yet resistant and not wobbly like some of its competitors. 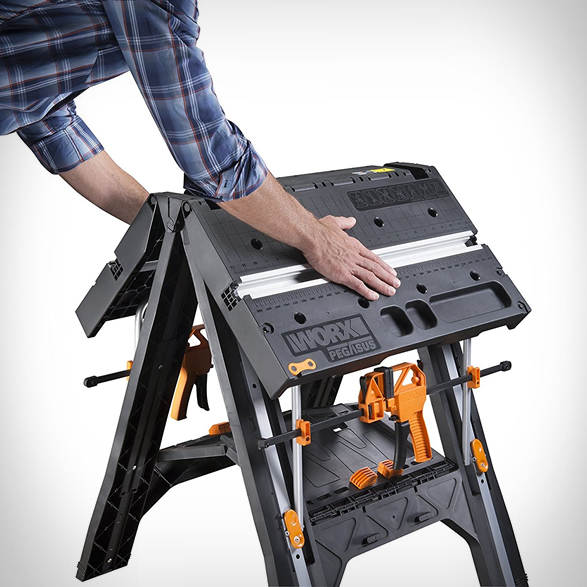 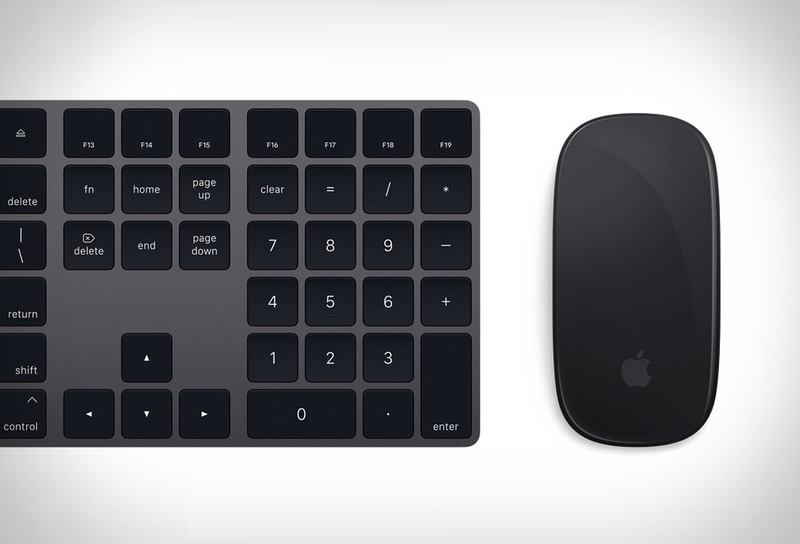 It also includes practical features such as the shelf underneath the workspace is a plus. 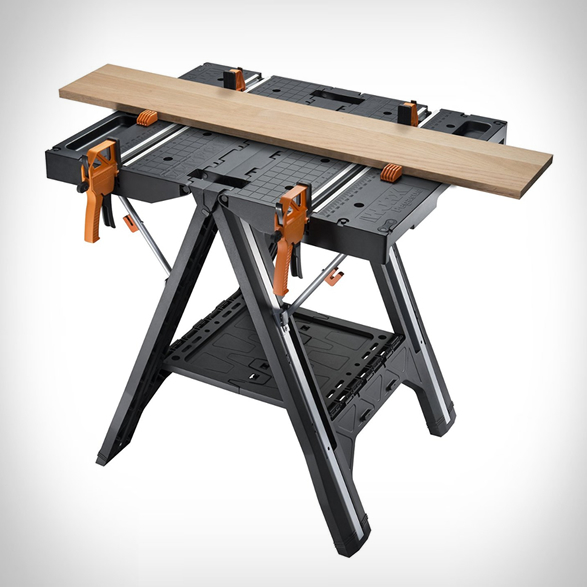 This isn’t just a folding work table, it can be used both as a sawhorse and workbench with a surface of 31”x25”, plus you get super useful clamps, 2 quick clamps and 4 clamp doges so you can hold different types of materials and sizes. 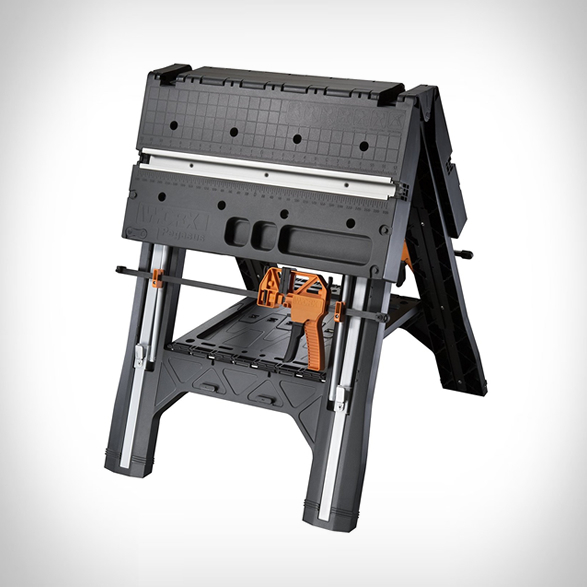 The Worx Pegasus will withstand up to 300 pounds of weight when used in the work table mode that will boost up to 1000 when set on sawhorse mode. 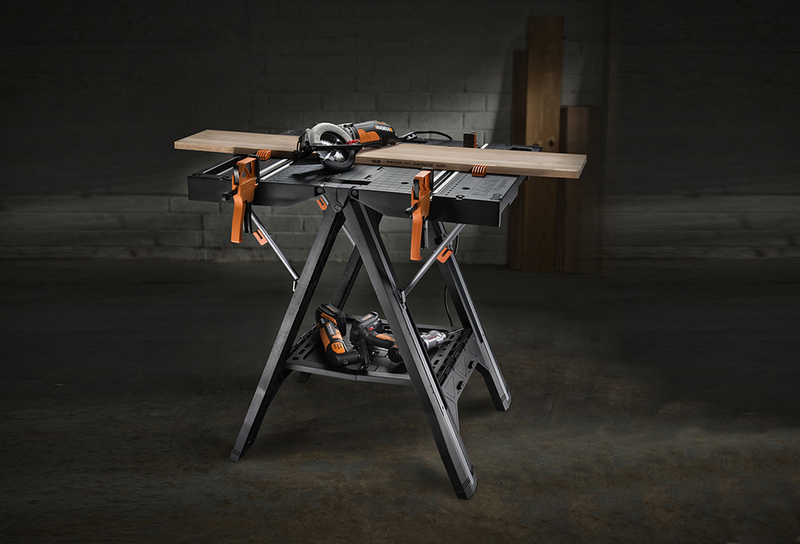 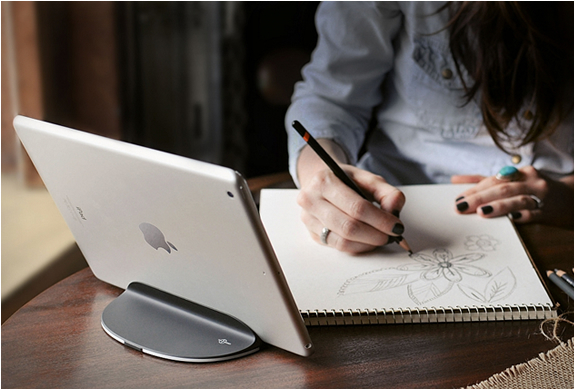 When you’re done, it folds flat for space-saving storage. 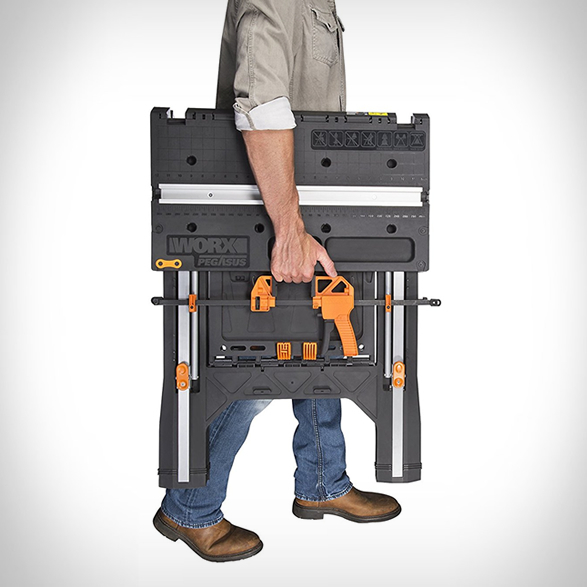 Light, portable and strong, a new must have assistant for the practical handy-man.